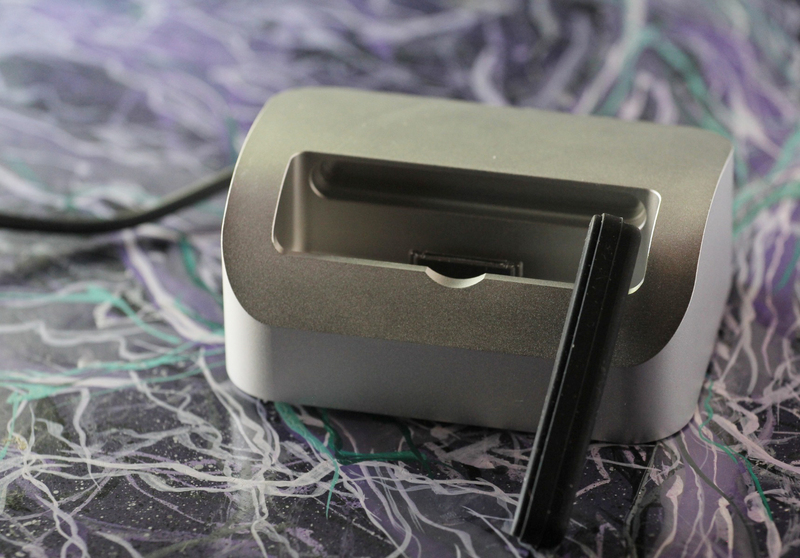 Review: The Elevation Dock broke Kickstarter records, but can it beat Apple at the hardware game? The Elevation Dock gained notoriety back in February of this year when it became the first Kickstarter project to surpass $1M in funding. Now, over four months later, our pre-order dock has arrived and we’ve put it to the test to see if it indeed blows away the options available from Apple. 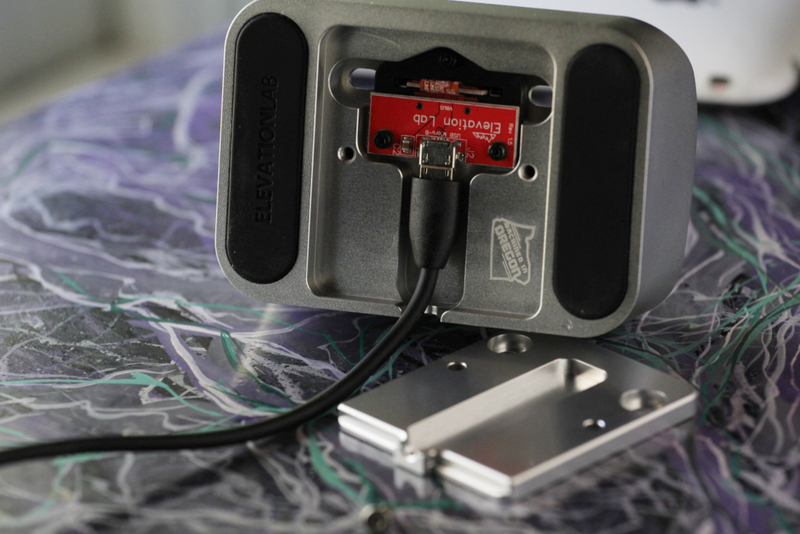 The Elevation Dock is milled out of a block of billet aluminium, with a solid heft and construction that leaves no room to doubt its construction quality. It’s finish feels essentially identical to that found on Apple’s MacBook lineup. It’s seriously solid as well, with an undeniable heft that was part of our original hopes for the accessory. See, normally docks take an upwards hop with every removal of your phone. Sometimes they even come clear off of the desk when you try to undock your device, forcing you to place a finger on the base to hold it down while you pull the phone up. If you dock and undock a dozen times a day, this can get more than annoying. 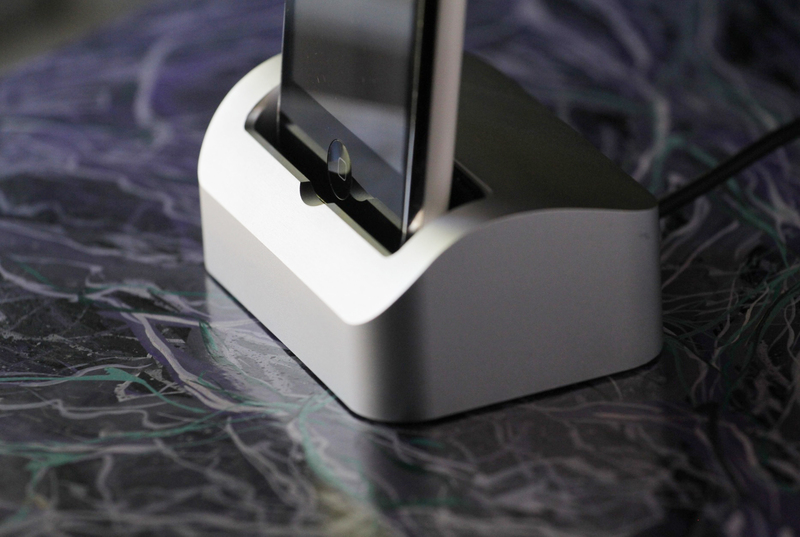 The Elevation Dock ends up being almost as heavy as it needs to be to stop this from happening. Unfortunately even with my well-worn iPhone 4S connector it still slightly pulls up from the surface of my desk when I yank the phone out, at any speed. It doesn’t require that you hold it with your finger necessarily, but there is a slight ‘thump’ as it sets back down. Fortunately, due to what weight it does carry, it doesn’t have the associated ‘creep’ that normally comes with this issue and flops right back down where you placed it. Normally I would just chalk it up to being a dock, but that’s one of the primary issues the heavier Elevation Dock was supposed to solve, so anyone looking to buy one should be aware of it. The top surface of the dock is unbroken with seams, once again bringing to mind the design of the MacBook. 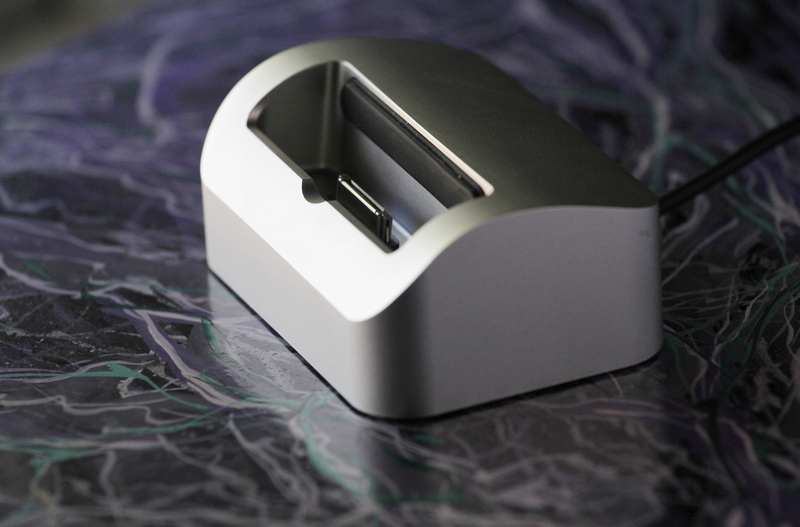 It’s really beautiful to look at and a fitting visual companion to an iMac on your desk. The dock opening is wide enough to accept an iPhone with a case attached fairly easily and held my iPhone 3GS just as well as my iPhone 4S. There is a rubber stopper included that plugs into a hole milled in the back of the opening. If your case makes the phone too thick, you can flip the plug to make the gap wider or vice versa. It’s a unique solution that requires one less moving part and eliminates the batch of plastic adapters that Apple ships with its docks. The bottom of the dock features two rubber feet and a hatch behind which hides a small circuit board with a micro-USB connector. The plug allows you to detach the short cable that comes with the dock and attach a longer, more convenient cable, also provided in the box. The hatch is held onto the body of the dock with two hex screws, but a wrench is provided. Once you’ve removed it, there is a small piece of paper inside with instructions to protect the board when you’re changing cables. I don’t know how comfortable I am with having the paper in there next to a connector, so I’d recommend taking it out even if you’re ok with the short cable. Both cables are of good quality, with thick jackets and low on the ‘kink’ scale. Both the bottom of the dock port and the hatch itself have holes milled into them that allow sound to pass through while the phone is docked, which is a nice touch. The holes on the bottom are kept clear by the rubber feet, presumably to allow sound to pass through. I found that the dock hole itself amplified sound quite well on its own though, with music playback and speakerphone calls both coming across nice and loud. The details put into the dock are impressive across the board, even the cord hole has a chamfer in order to prevent kinking and fraying where it exits the body of the dock. Overall I was fairly impressed by the Elevation Dock, it absolutely, unequivocally, makes a better case for a desktop docking station than Apple’s current plastic offerings. About the only quibble I have with it is the price. At $90 for the basic dock and $120 for one with a line-level audio output, it’s a bit pricey for what is basically a charging station. But it’s a bit trickier than just ’90 bucks is too much’, because it really does feel and work like it’s worth the price. So, in the end, if you want a dock that works better than any other you’ve likely used for your iPhone, including Apple’s, it would be hard not to recommend the Elevation Dock, hands down. If, however, you don’t use a dock extensively or are ‘sort of satisfied’ enough using the cord to plug in by hand, $90 is a chunk of change that may be harder to part with.